Talentica » Blogs » What is UX Writing? 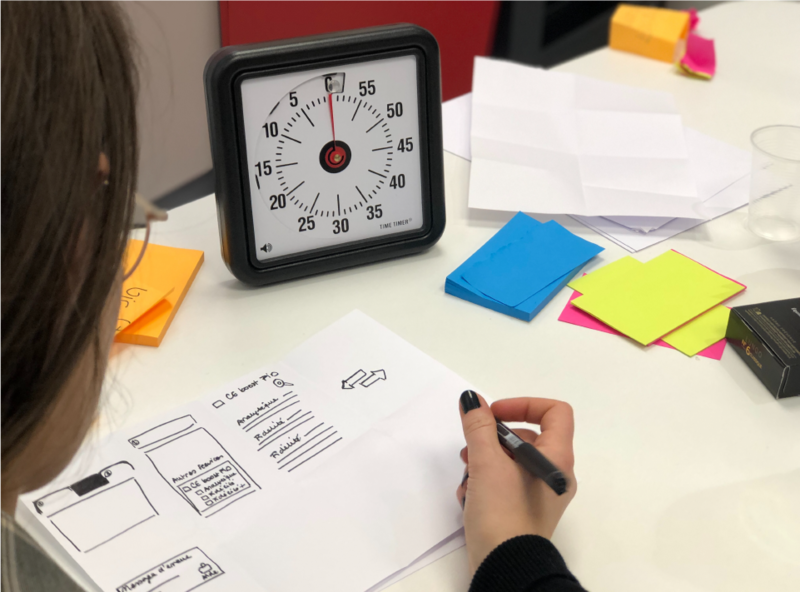 UX writing is a speciality within content strategy which emphasizes on the use of language in a way which helps and guides users to achieve their goal. This might sound like some fancy definition pulled off the internet, but what does it actually mean? Before UX writing, let us begin with the type of writing we do for digital products. These are everyday things we come across while designing or developing any software application. What’s the ‘UX Writing’ in these? Let’s see an example of Information – empty state message. There does not seem to be any problem with the way this message is written. 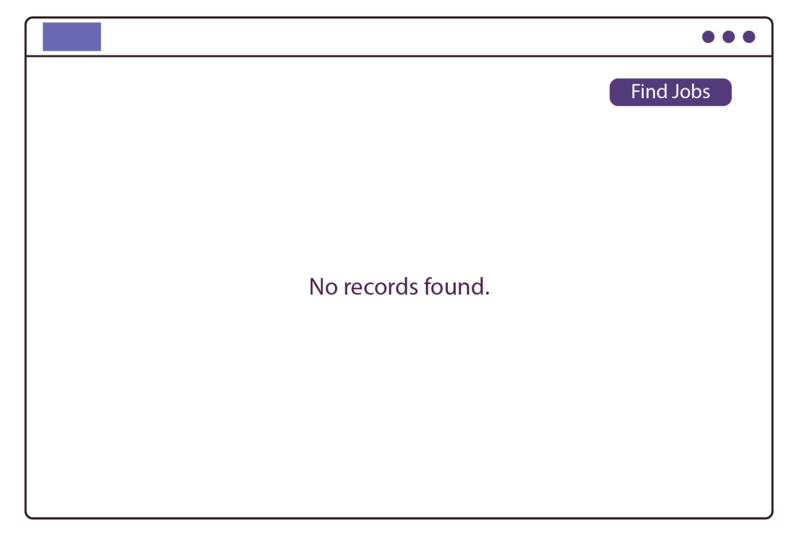 There were indeed no records found in the database to show on this screen. When we extract the keyword HELP and GUIDE we can deduce that the message should be simple and easy for the user to quickly understand and it should tell them what to do next. This brings us to the guideline for UX Writing: Clear, Concise, Useful. We often describe the problem in actual technical terms which can sometimes be incomprehensible or even intimidating for users. We need to demystify the problems and put them in a way which is relatable for them. No records found. ——->No job applications have been created yet. Here the record is a very generic term. It gives no context about what this screen is about. 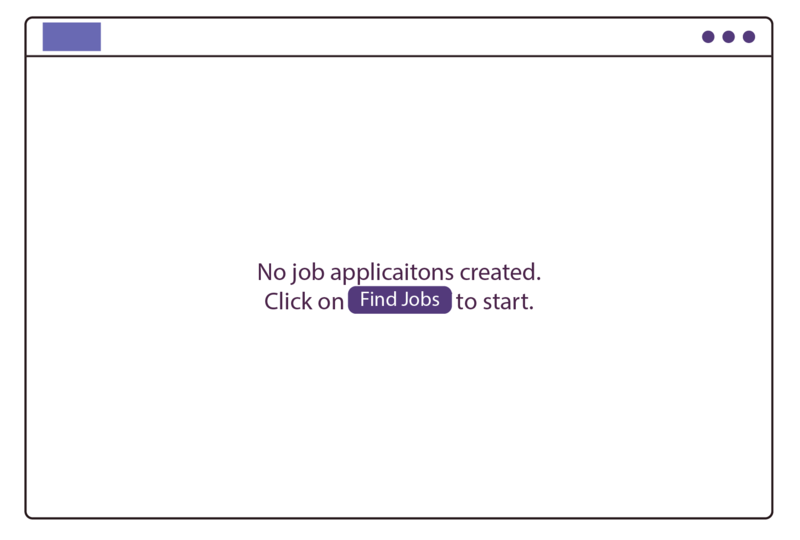 Using job application adds a context and it is a term that users can understand. By now we know that on the web, users scan the text instead of reading it word by word. So, making text shorter and scannable is better. Each work used should serve a purpose. No job applications have been created yet. ——-> No job applications created. The words have, been, and yet can be removed without changing the meaning. The messages should not only convey precise information but also guide the user to take the next step to achieve their goal. No job applications created. ——-> No job applications created. 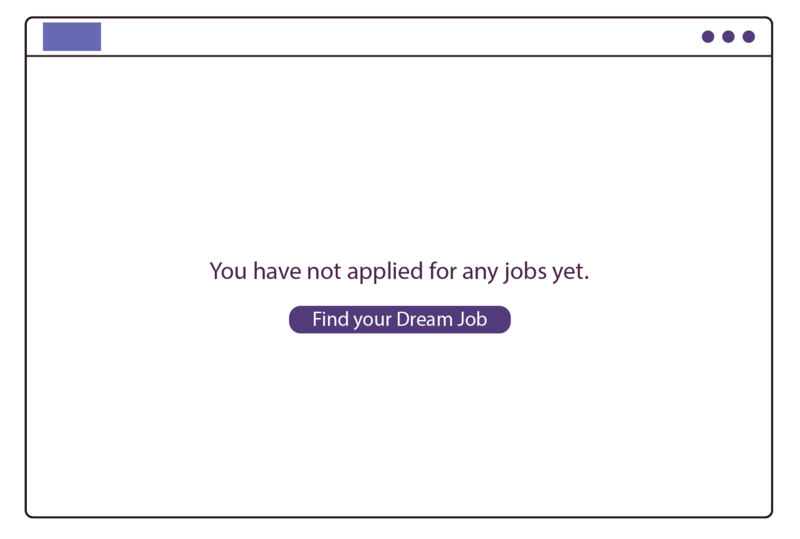 Click on Find Job to start. Now we are guiding the user to take the next step. To take product messaging to the next level, the product voice of your product needs to be defined. It can range anywhere from serious and professional to casual, even whimsical. The tone and language need to be in sync with the brand image. Clear – Concise – Language – Tone.